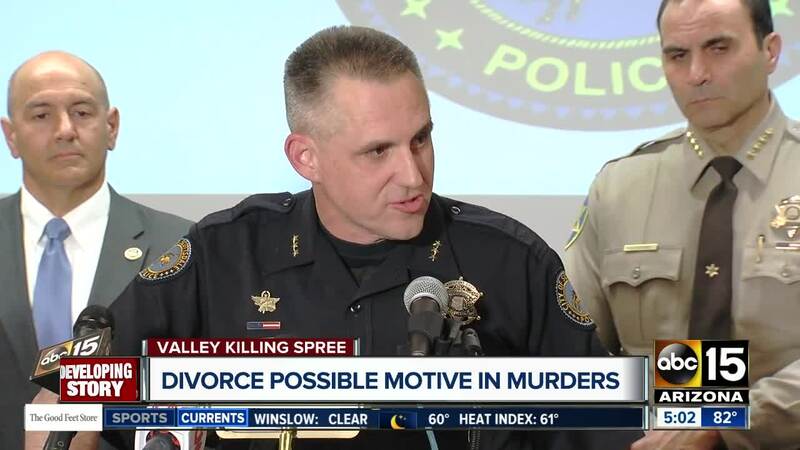 Police say the killer of six people in the Phoenix area, including a prominent forensic psychiatrist who testified against the shooter in a divorce case years ago , used a gun that he legally owned despite a previous domestic violence arrest. Thomas Mangan, a spokesman for the Bureau of Alcohol, Tobacco and Firearms, said Tuesday that a .40-caliber Glock handgun owned by suspect Dwight Lamon Jones was linked to some of the attacks. 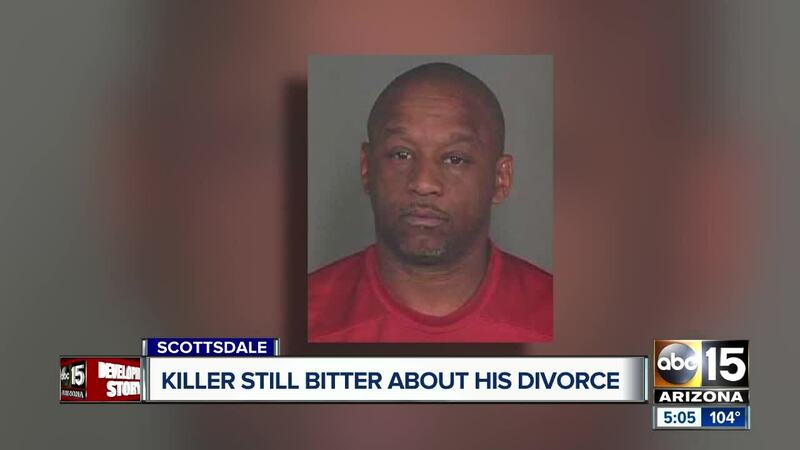 Records show Jones was arrested on suspicion of domestic violence in 2009 but the status of the case was unclear. Investigators are still examining remnants from Jones' room at the extended-stay hotel where he shot and killed himself.